Clippers is the competitive soccer division of Montclair Soccer Club. Clippers is the competitive soccer division of Montclair Soccer Club. We place boys and girls on competitive teams from ages U8 to U19 in all levels of competitive play ranging from Copper to Premier. Players must attend tryouts to be placed on a competitive team. Check website prior to tryouts for updates on times/locations. Please attend all tryouts for you age group. If you cannot, please speak to a coach during tryouts. 1 Download the Competitive Program Overview for more in-depth information. 3 Check website prior to tryouts for updates on times/locations. 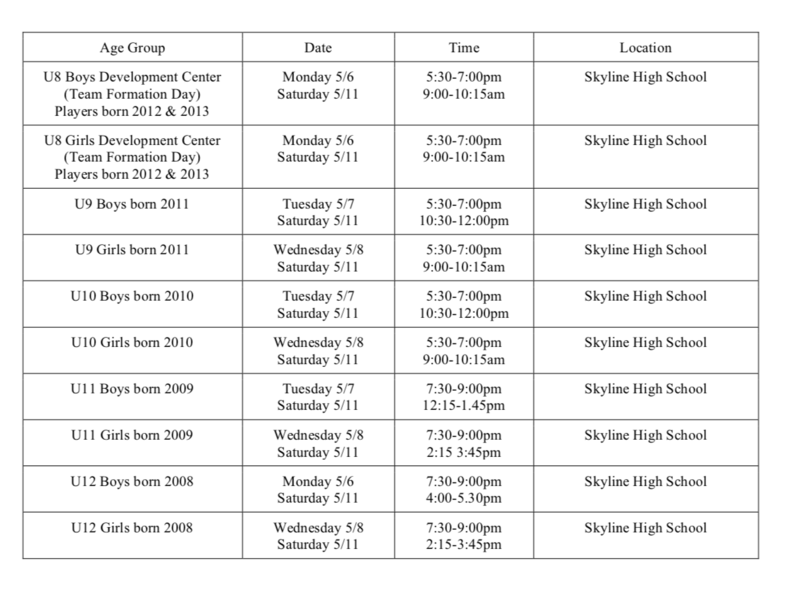 4 Please attend all tryouts for you age group. If you cannot, please speak to a coach during tryouts. Current Clippers should not wear their uniforms. MSC’s Competitive Program:MSC Director of Coaching, Rob Busa.